During the period of Nazi rule from 1933 to 1945, a great number of buildings were constructed around Germany. Like many dictatorships, one of the ways the Nazis sought to secure their place in history was through architecture, so when WWII came to an end, Germany was left with a significant inheritance of their buildings. 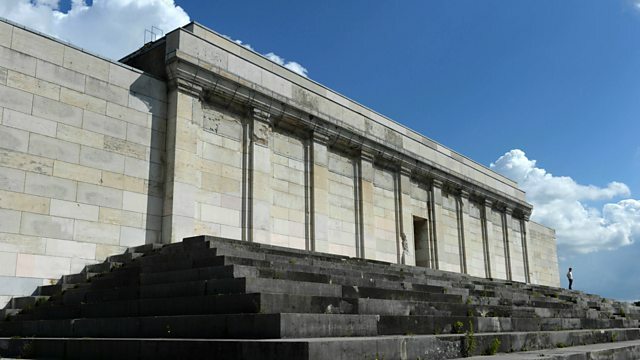 Author Colin Philpott has written a book about the buildings the Nazis left behind, Relics of the Reich, and spoke to John Humphrys about how Germany is dealing with them.